Congratulations 2018 Middle Boarder Conference Champs!!! Click on below links to download past SCC State Championship game broadcasts. Please take time to sign up for the various events we need volunteers for. We can not do this without your help! Please use the signup.com link below to resister and fill spots. 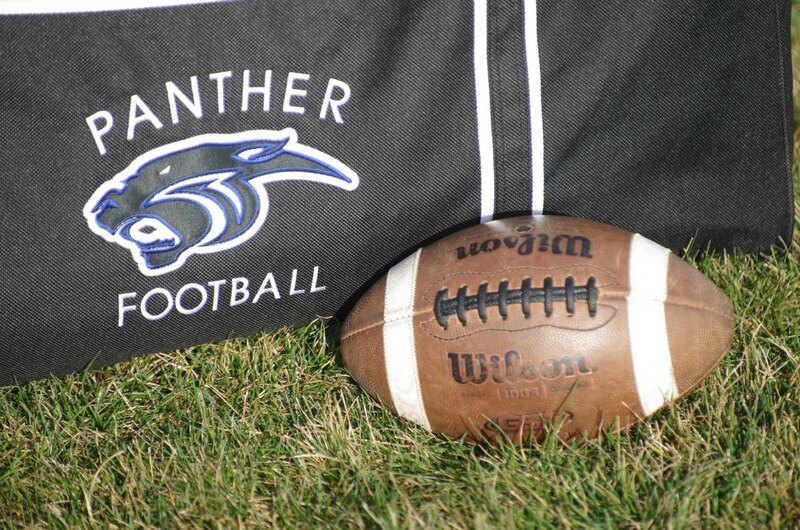 Want to support your Panther Football Program? Click here to find out how you can support the team and the benefits of being a SCC Panther Sponsor.